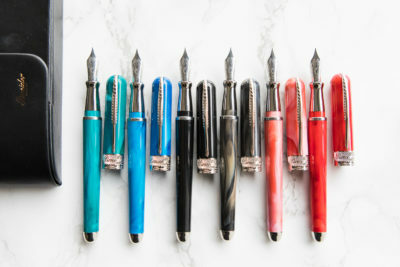 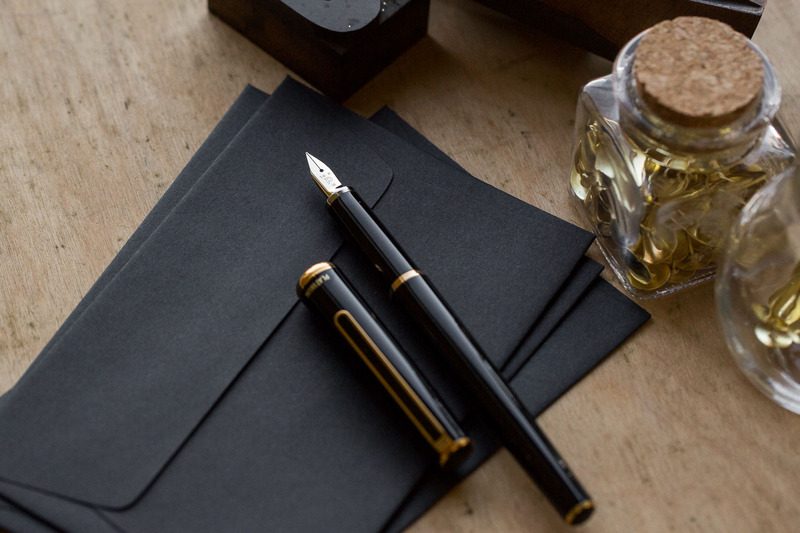 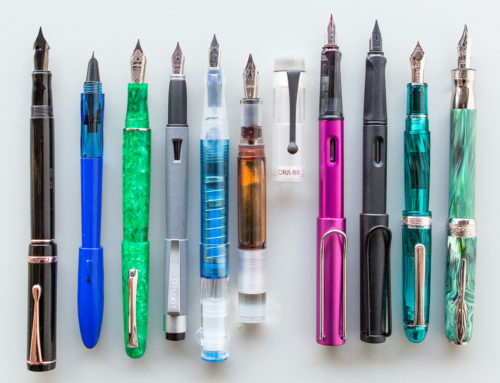 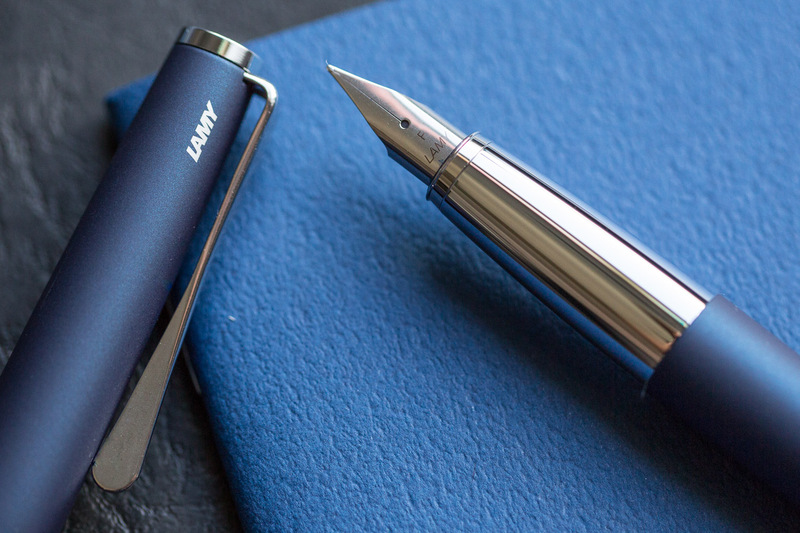 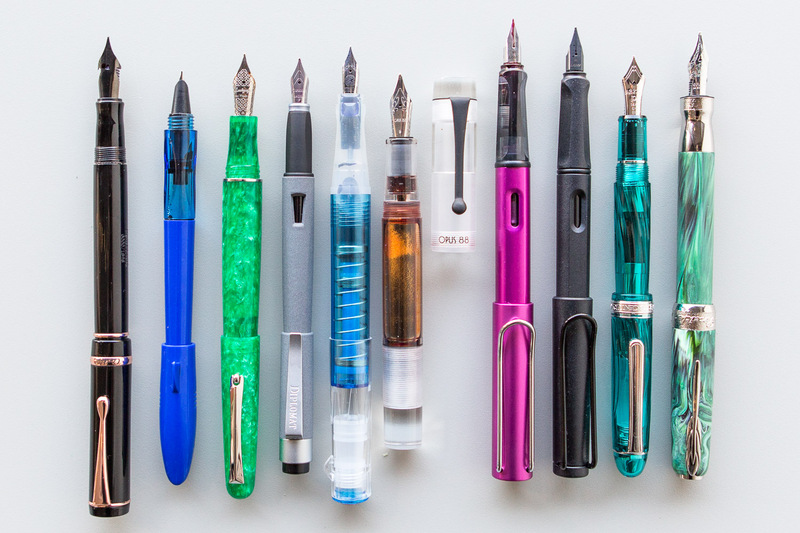 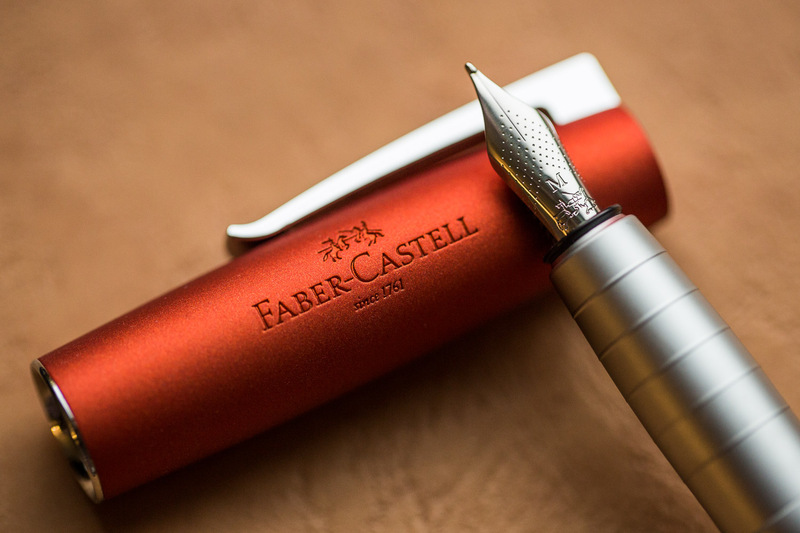 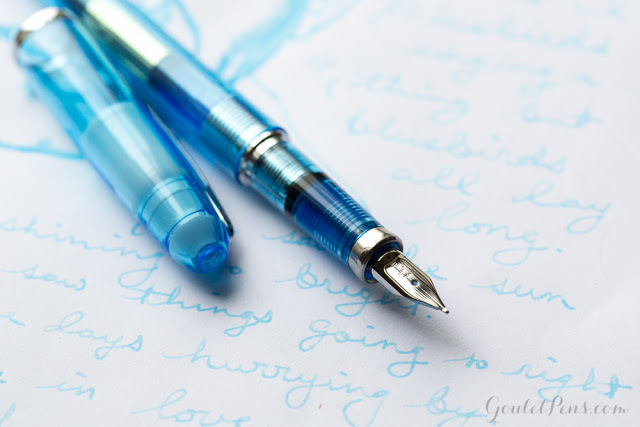 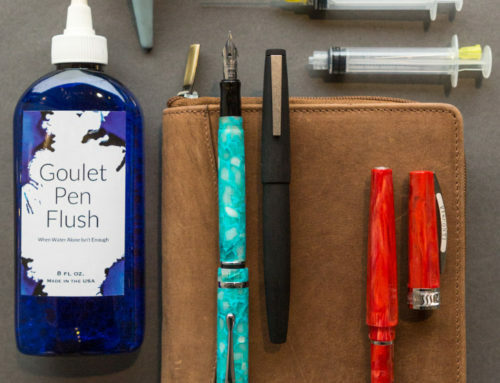 We get lots of questions from former fountain pen newbies who have graduated from a Platinum Preppy or Pilot Metropolitan, and are seeking out the next challenge. 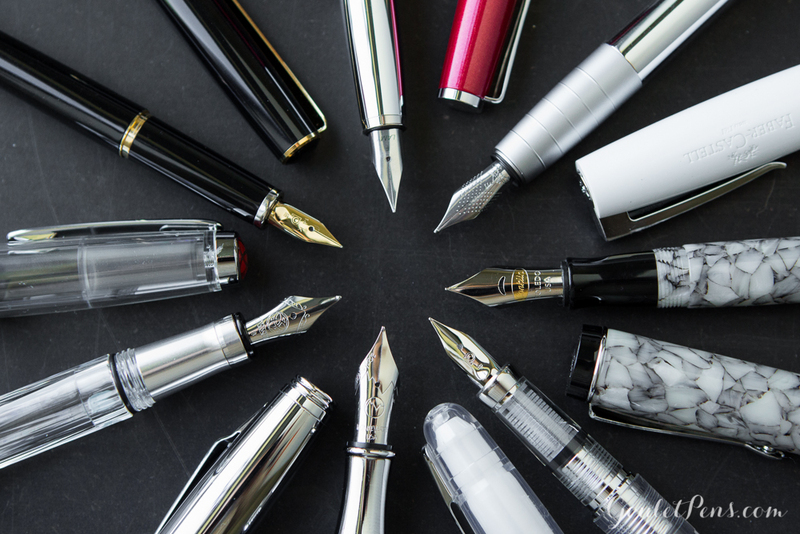 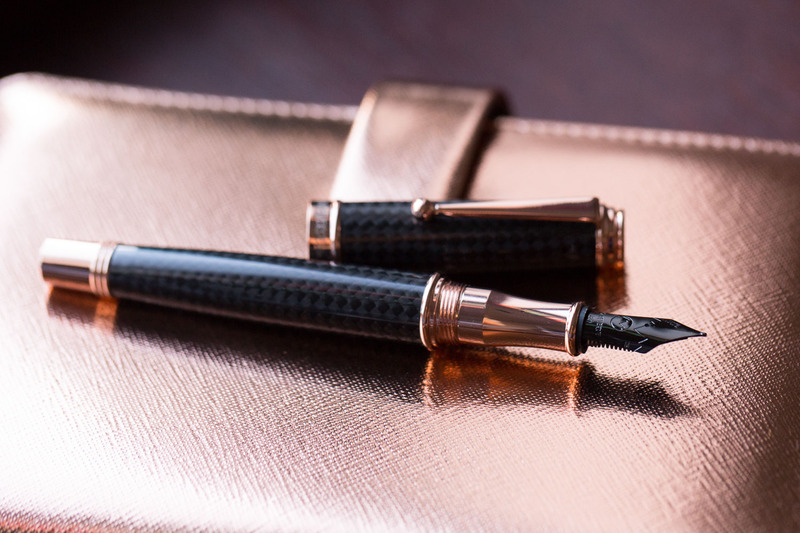 While the Preppy and Metropolitan are great pens for newbies or experienced writers, we understand that the initial enhancement these pens bring to your writing experience also gets you wanting more. 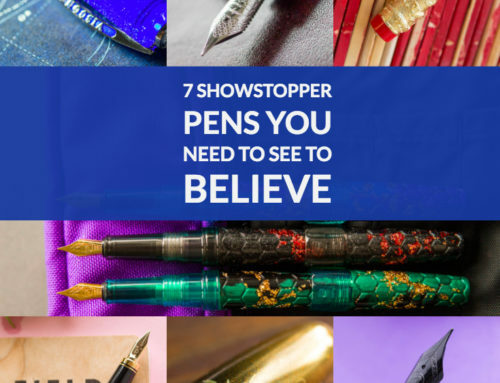 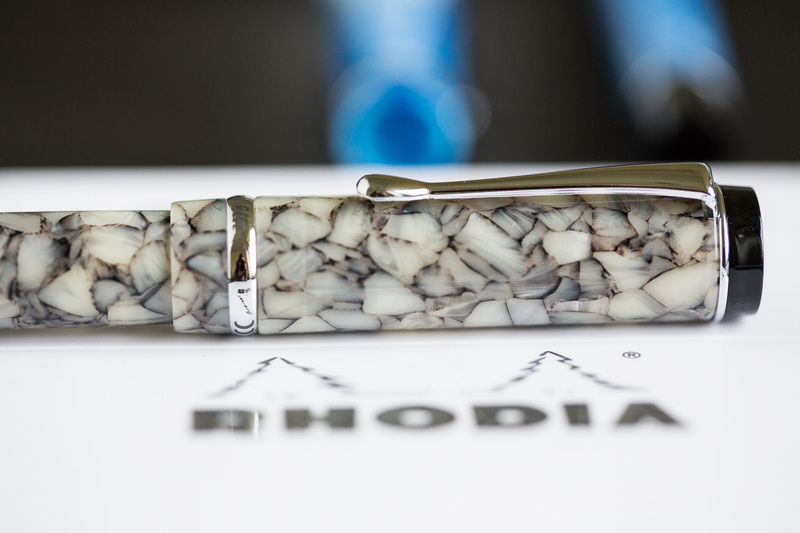 That’s why we’ve put together a great list of second pens, or “next level pens,” as we call them. 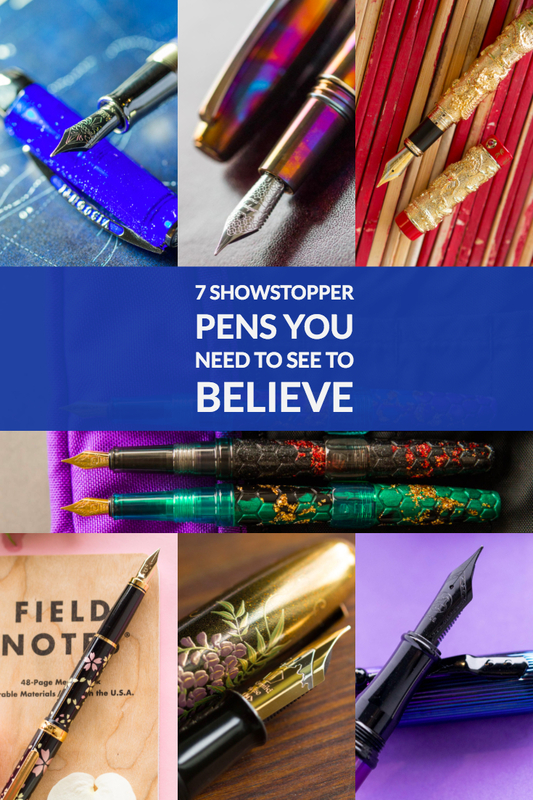 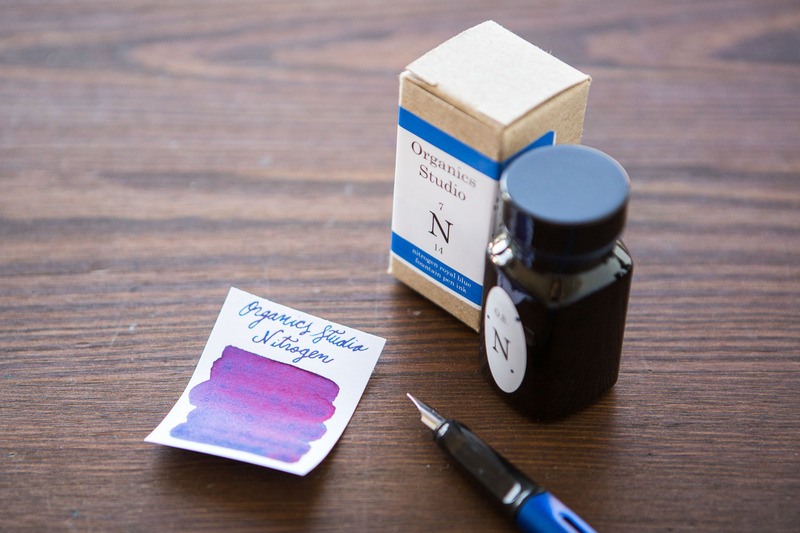 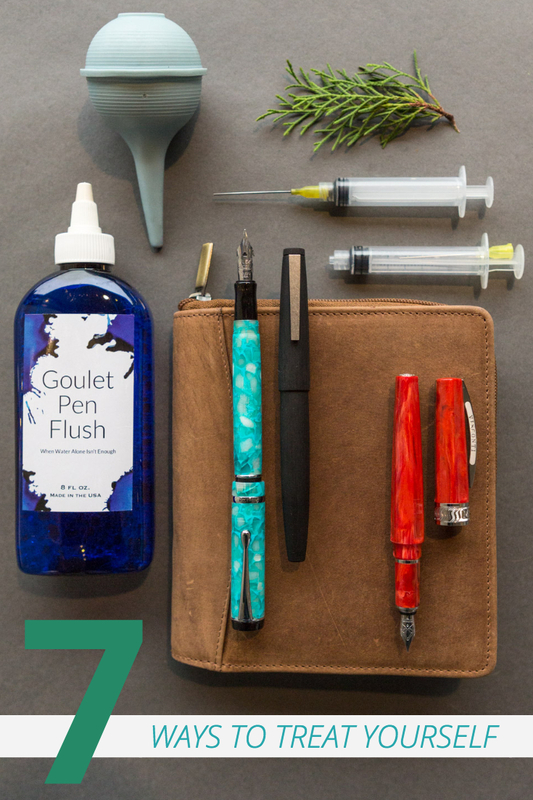 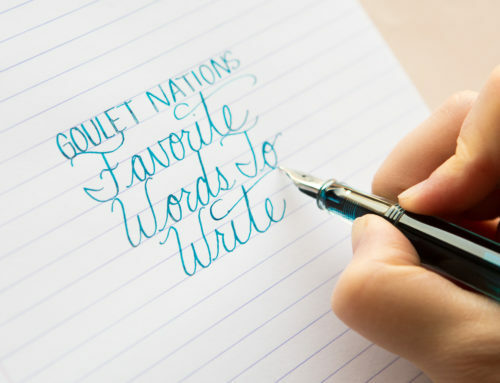 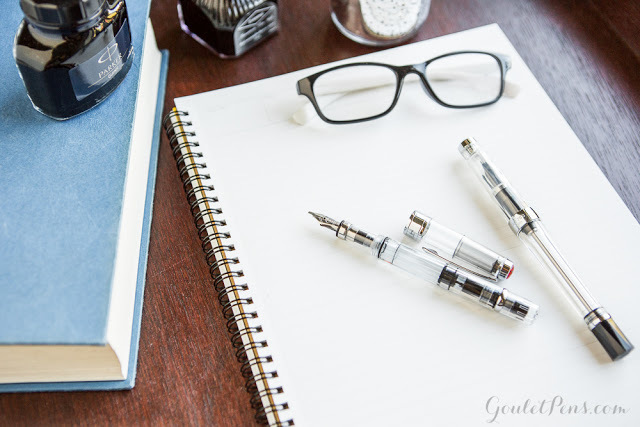 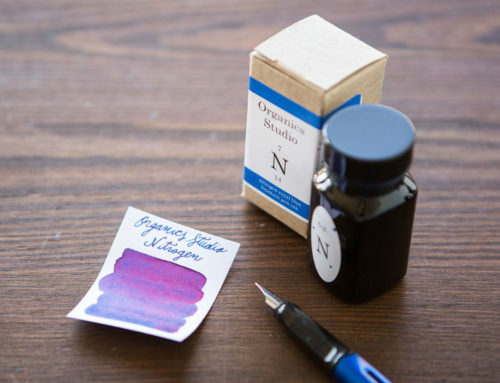 Of course, if you’re not quite ready to make the step up to a next level pen, you may be looking for some fountain pen training exercises to help you traverse that introductory learning curve. 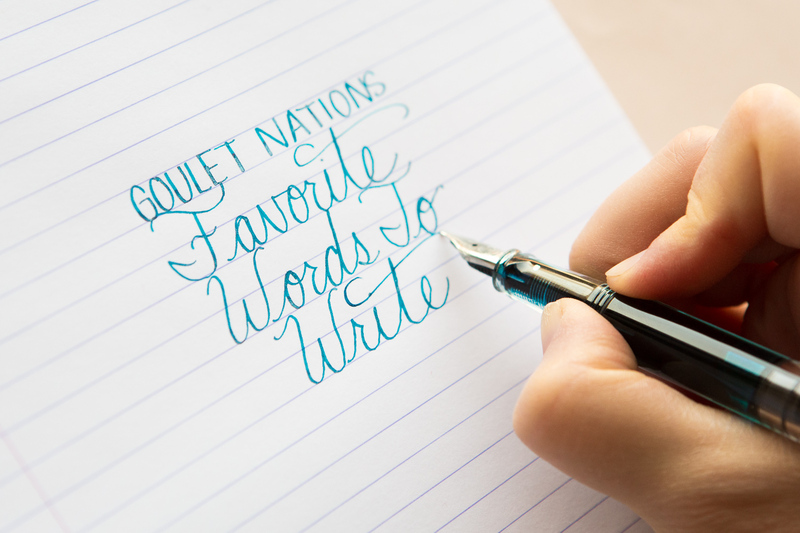 Don’t you worry, because we’ve got a sweet ’80s-style training montage that will supercharge your writing abilities.